"..Mr Justice Foskett said he was persuaded that OPEN had an arguable case that the council had failed in their duty to consider alternative possibilities for developing the site"
Read the full Hackney Citizen article here. 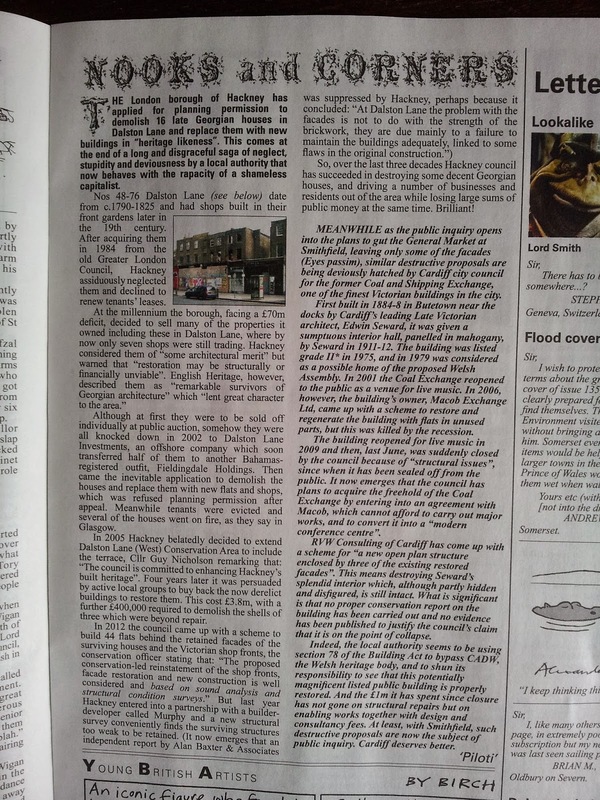 "Hackney has pursued a longstanding policy of studied neglect..."
"Hackney Council has succeeded in destroying some decent Georgian houses, and driving a number of businesses and people out of the area while losing large sums of money at the same time. 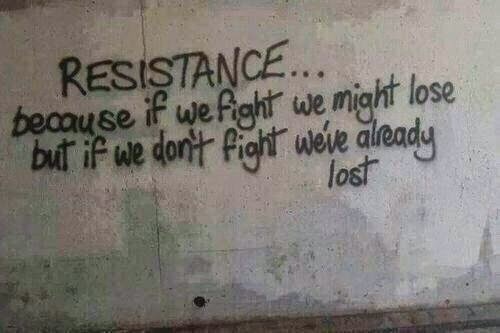 Brilliant!! " 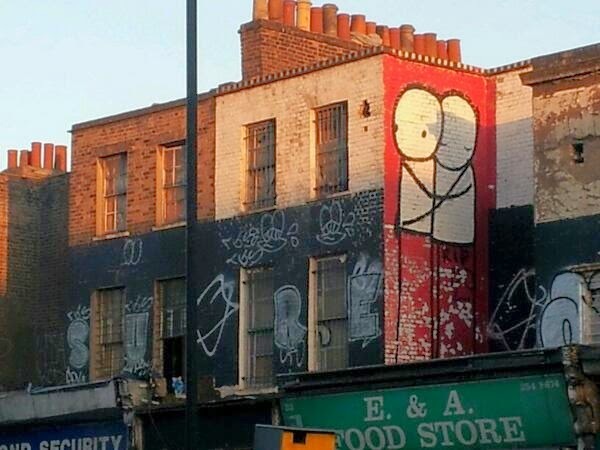 @EmmaReporter I can't risk jumping up down in Dalston Lane. I'm told all the buildings might fall down! The High Court Judge, Mr Justice Foskett, has today granted OPEN permission for a judicial review of Hackney's decisions to allow total demolition of the surviving Georgian houses in Dalston Lane. Hackney allowed Murphy to begin demolition last December. There was public outcry and they only stopped when forced to accept that they needed prior planning permission. 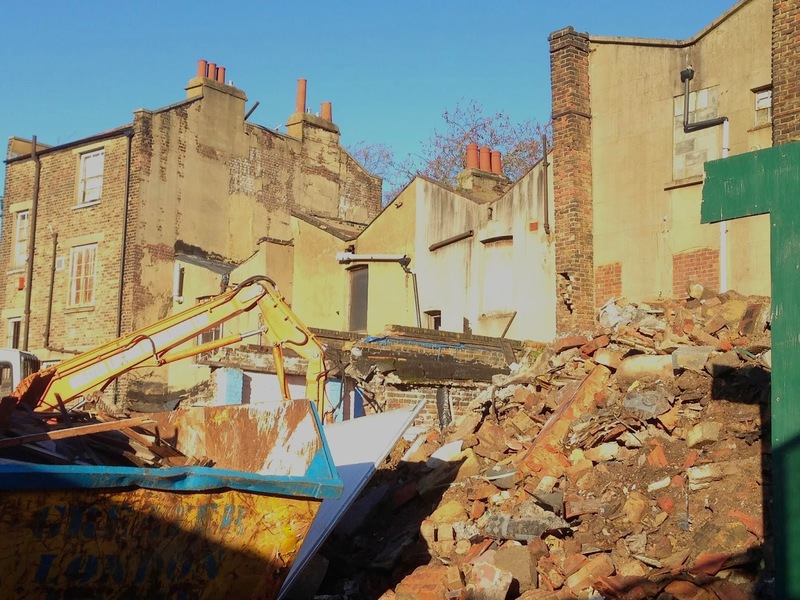 Murphy were granted planning permission on 5th March to demolish all the houses, and last week Hackney discharged the outstanding planning conditions so that demolition could now start at any time. OPEN's solicitors, Dowse and Co., have today written to Hackney and Murphy's lawyers to require undertakings that they will not proceed with any further demolitions until the judicial review is completed. If such undertakings are not given OPEN will return to Court to seek an injunction to restrain any such demolition. 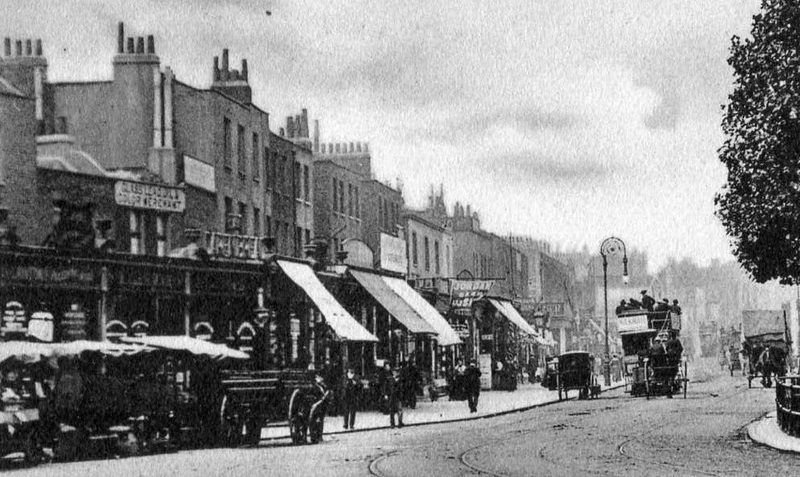 The Story of Dalston Terrace 1807 - 2014 (Video) - a story of appalling neglect of our heritage assets and the destruction of our local environment and economy. 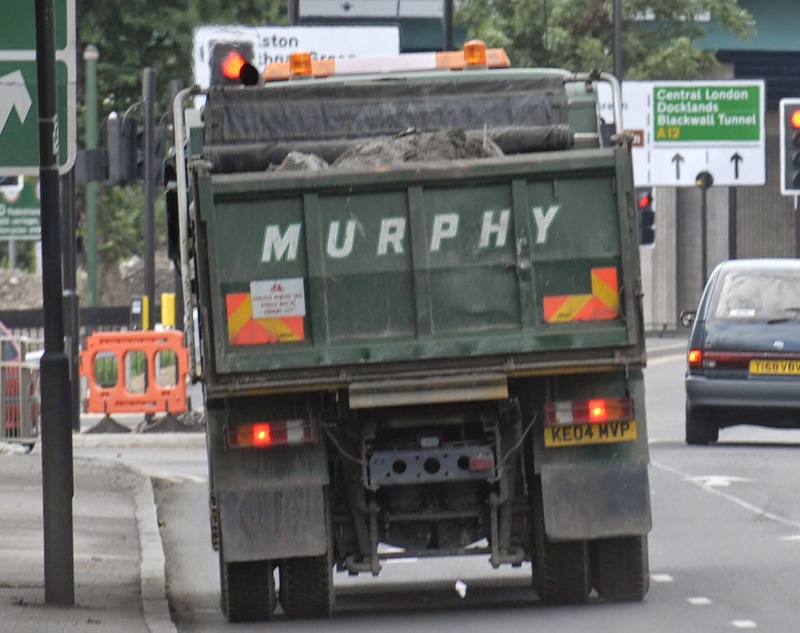 OPEN has also required Hackney and Murphy to withdraw their allegations that all of OPENs Court claims are not challenges to environmental injustice. We say that decisions to destroy these heritage assets come within the Aarhus Convention, which protects environmental challenges, and so Hackney and Murphy are not entitled to threaten OPEN with claims for unlimited costs if we lose. In Aarhus type cases, the Court's rules limit awards of legal costs against an unsuccessful claimant to £10,000. OPEN’s offer to Hackney's Mayor Pipe, to facilitate a 'round table' meeting, between Hackney and the Spitalfields Trust to consider the options, remains open for Hackney to take up. 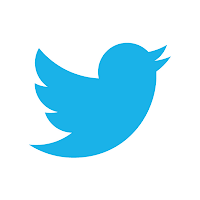 OPEN has yet to receive a reply from Mayor Pipe. 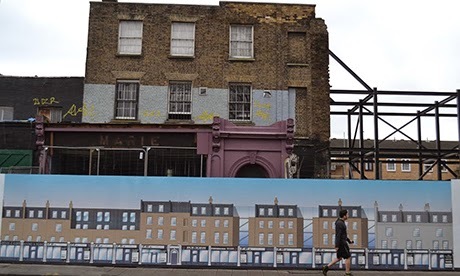 Hackney has continued to refuse to meet Spitalfields Trust which has made proposals to restore the 1807 houses and develop the others to provide affordable housing (the Hackney/Murphy scheme provides none). So in the meantime the fundraising must continue. 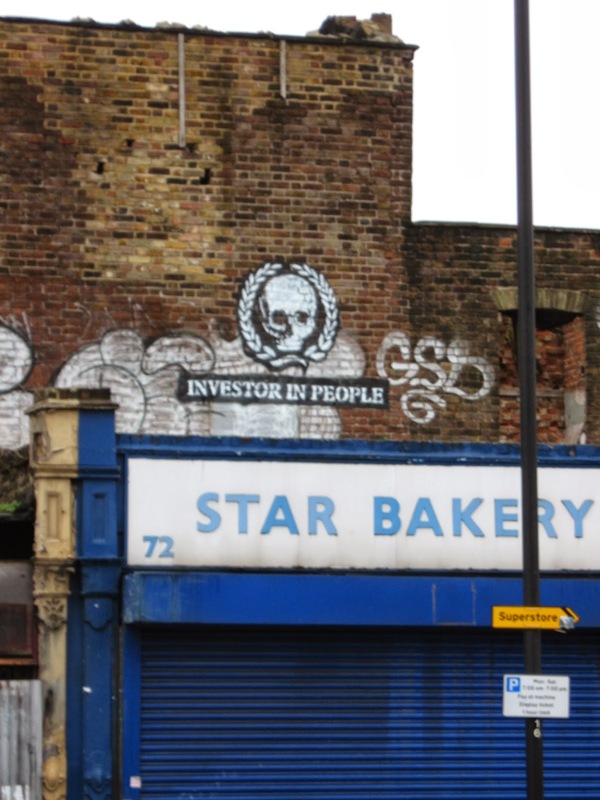 We have raised £0000s from the community so far but we must be ready to continue the fight against municipal vandalism and to preserve Dalston’s heritage and identity. Thanks to everyone who has donated so generously to pay for legal expenses to date - you have given us inspiration and hope! Some of you have donated £000s but it is the small sums that are really adding up!! We urge everybody to donate whatever they can to support the campaign. 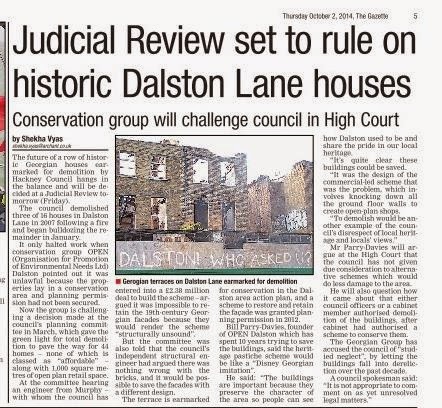 On Friday 3rd October the High Court will hear OPEN's challenge to Hackney's decision to allow demolition of the Georgian houses in Dalston Lane. The Council's Planning Committee granted permission to demolish all the surviving houses on 3rd March (Read "One Man Two Votes" Ed. )after hearing the advice of Hackney's development partner Murphy that, due to long standing neglect, the houses are now beyond repair. The Council had rejected the opinions of independent experts, including those of structural engineers which the Council has itself commissioned ( Read "Was there a cover up" Ed.). OPEN is extremely grateful to everyone who has donated money to the fight against the municipal vandalism of these historic public assets. Despite its proclaimed policy to conserve these houses the Council has for years stood idly by and watched them deteriorate - what the Georgian Group has described as a "longstanding policy of studied neglect". 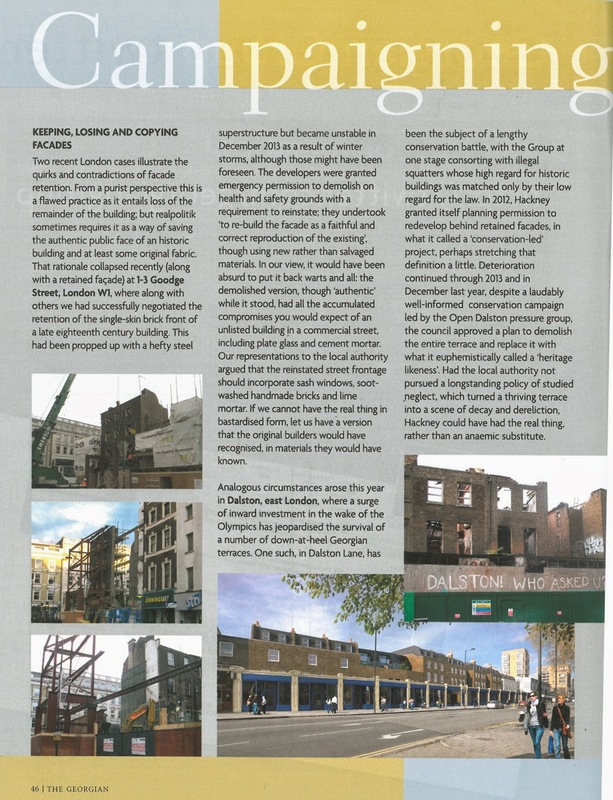 Even now, Hackney still claims that demolition is implementing a "genuine conservation scheme", although nothing will be conserved. 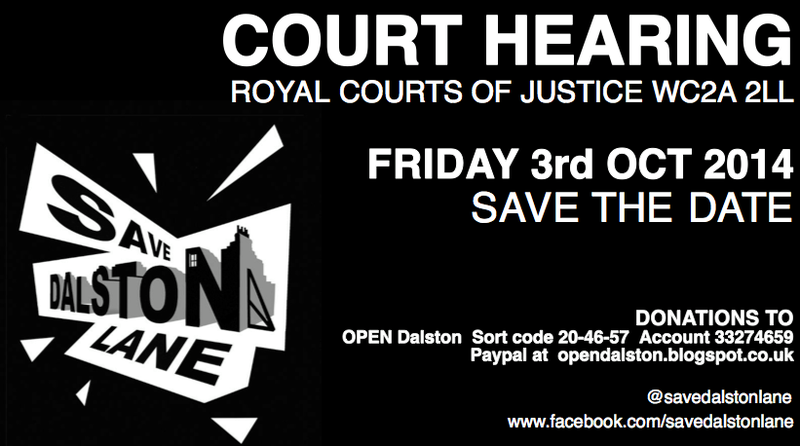 £0000s have been raised to meet the legal costs, and more will be required if on Friday the Court accepts that OPEN has an arguable case. OPEN is also grateful to the hundreds of individuals, and organisations, who lodged objections to the demolition plans. 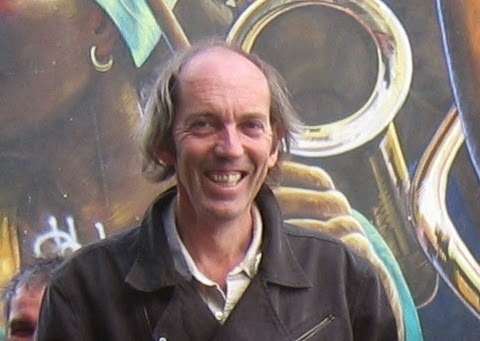 The objectors included three local Conservation Area Advisory Committees, the Hackney Society, The Georgian Group, The Victorian Society, The Society for Protection of Ancient Buildings, SAVE Britain's Heritage, the East End Preservation Society and Spitalfields Trust as well as hundreds of local residents and businesses. 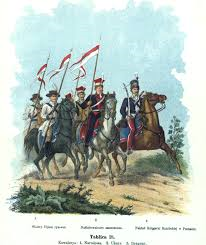 The cavalry are coming! The Spitalfields Trust are the foremost restoration trust nationally but their proposals have so far been ignored by Hackney despite their obvious public benefit compared to Murphy's scheme (read "Hackney rejects Trust's proposals"Ed.). OPEN had hoped that Hackney would be willing to discuss an alternative scheme by the Spitalfields Trust to restore the houses, and provide 24 affordable homes for local people (Murphy's scheme has no affordable homes at all). 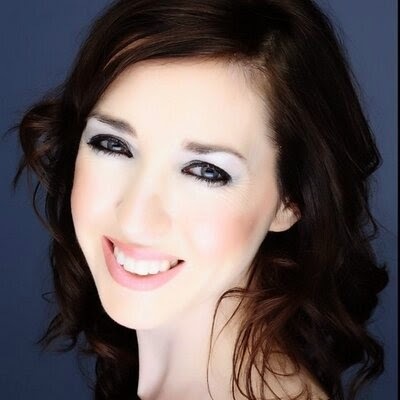 Hackney has so far refused to meet to discuss those proposals and a letter from OPEN to Hackney's Mayor Pipe, suggesting a 'round table' meeting, has gone unanswered. This has left OPEN with no option than to fight in Court.